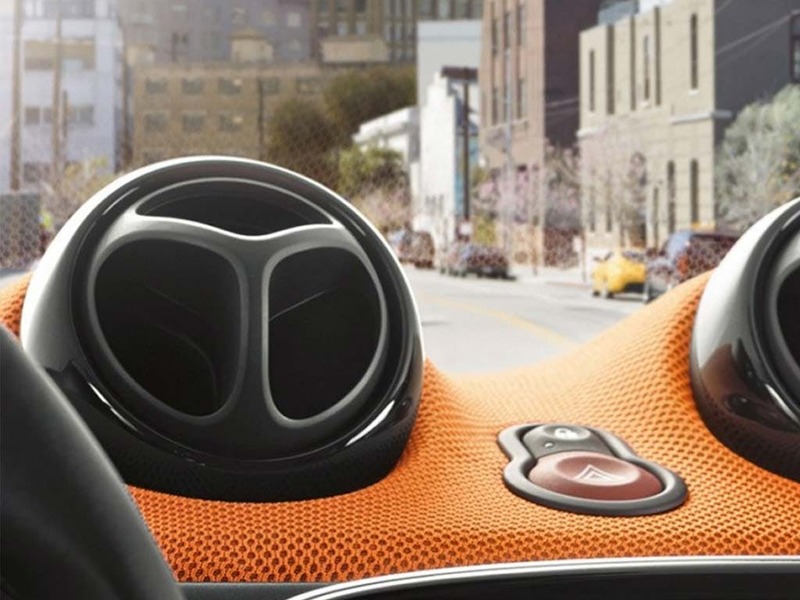 The city is full of possibilities. 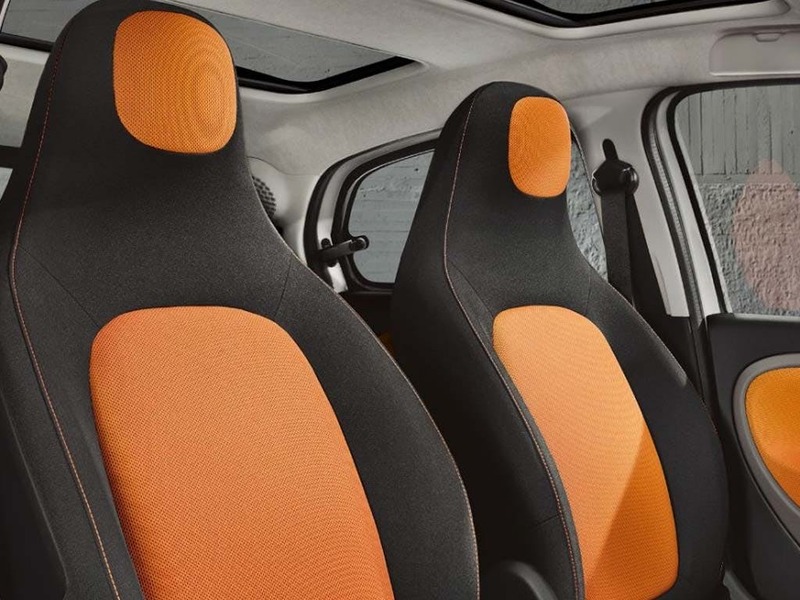 And it’s great when four of you can enjoy all that the city has to offer. 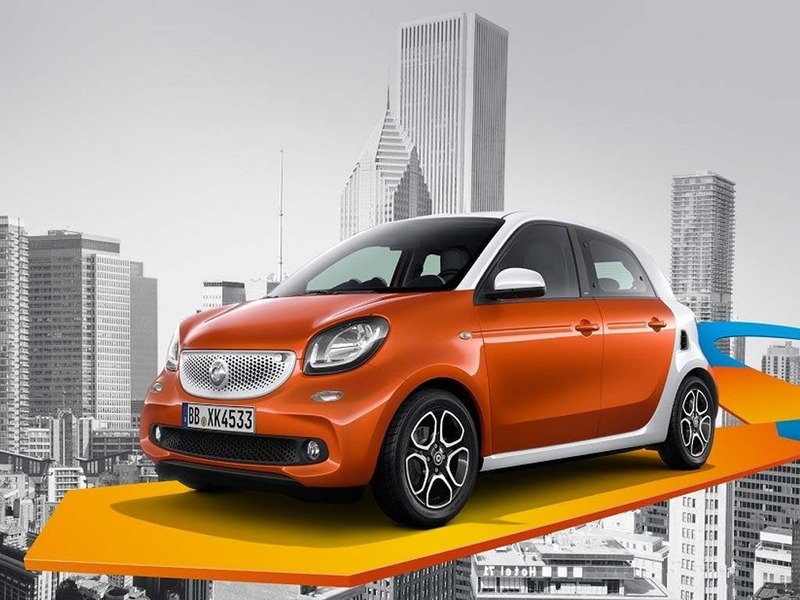 The smart forfour combines an innovative car concept with the all the advantages of a four-seater vehicle. 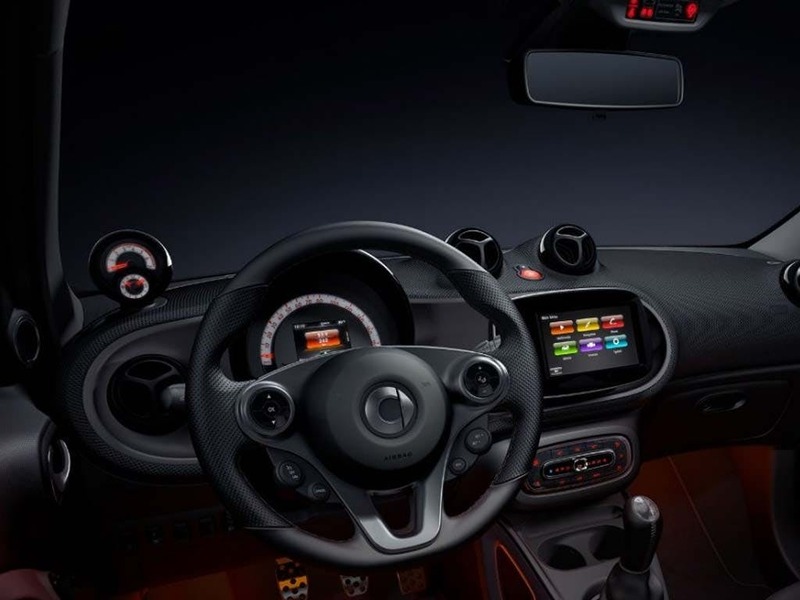 It is this that makes it the most unusual representative of its class. 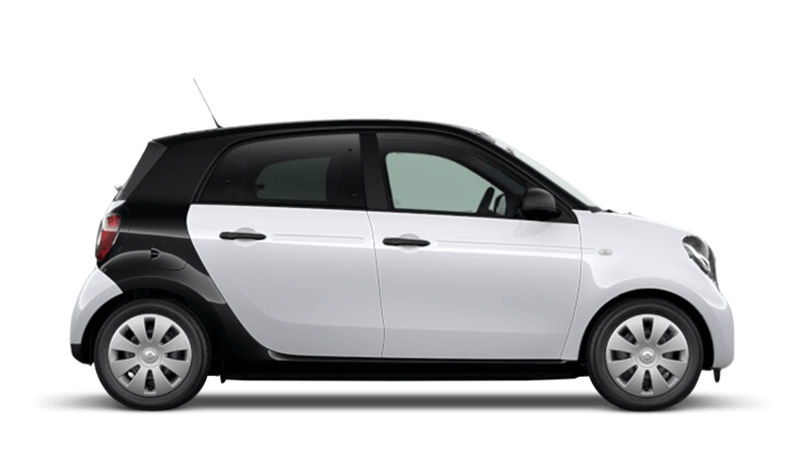 Thanks to its compactness and agility it is the perfect car for the city. 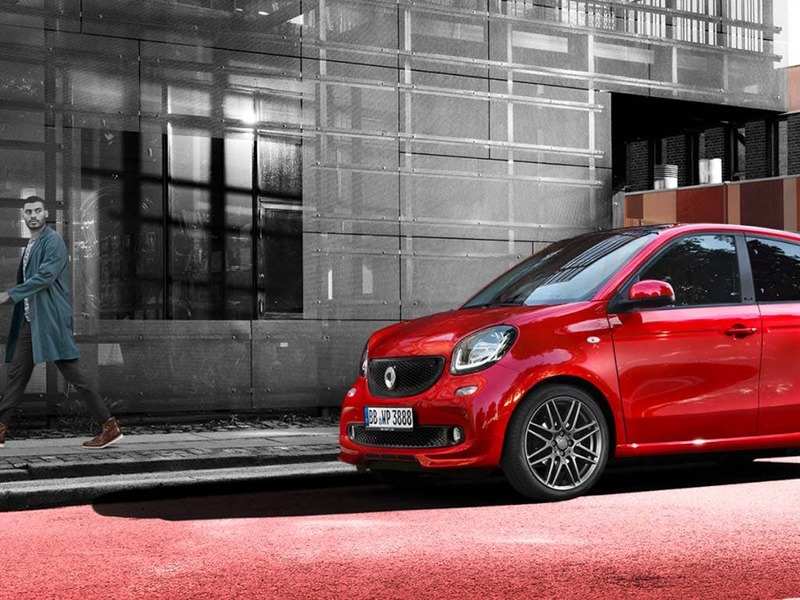 And with plenty of cargo volume and space for four adults the smart forfour is ready for everything that life holds in store. 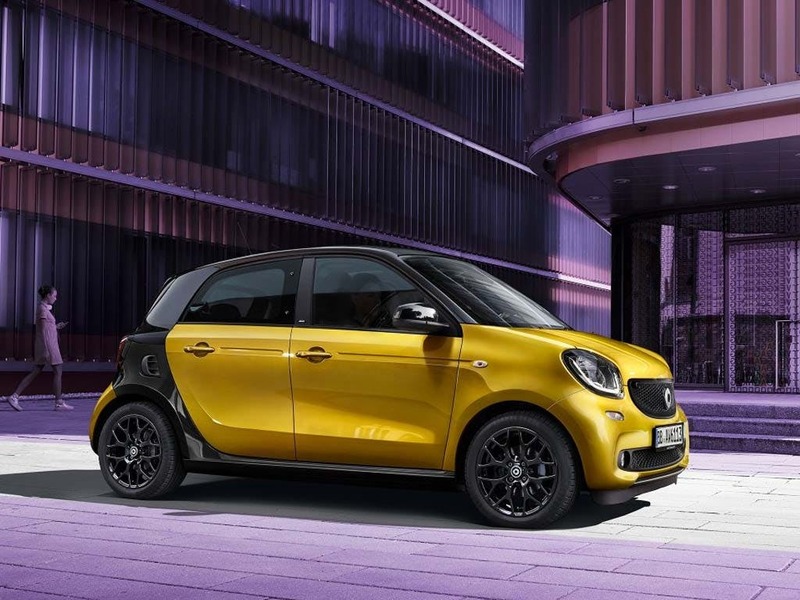 Discover all the latest smart forfour offers currently available. 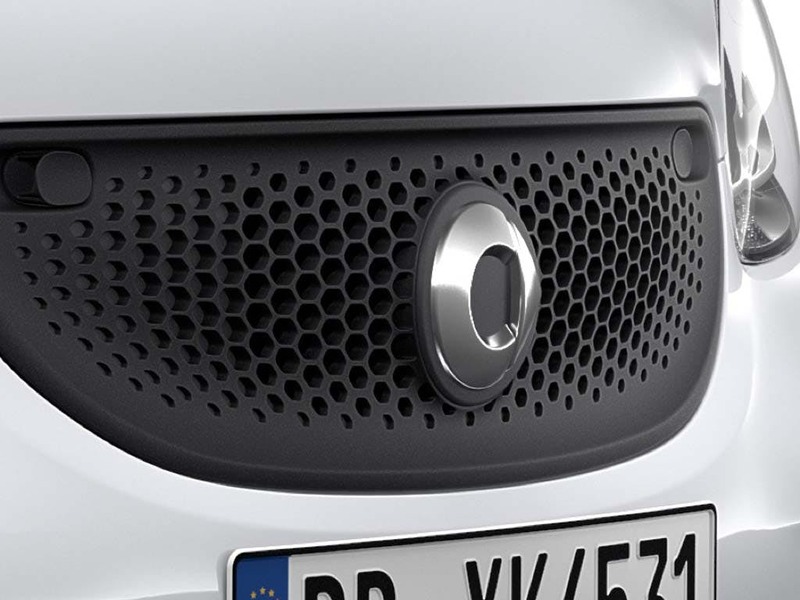 Every detail matters, view the smart forfour technical specification. 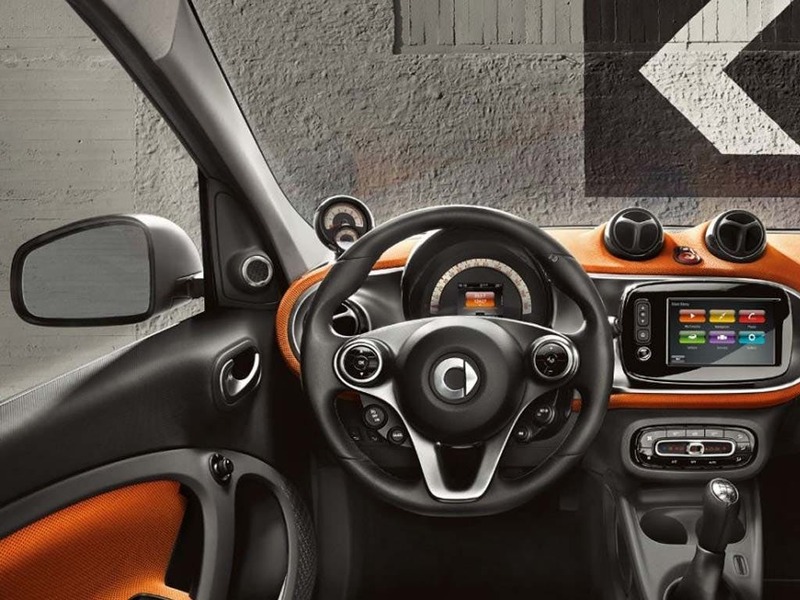 The smart forfour is ready for everything that life holds in store. 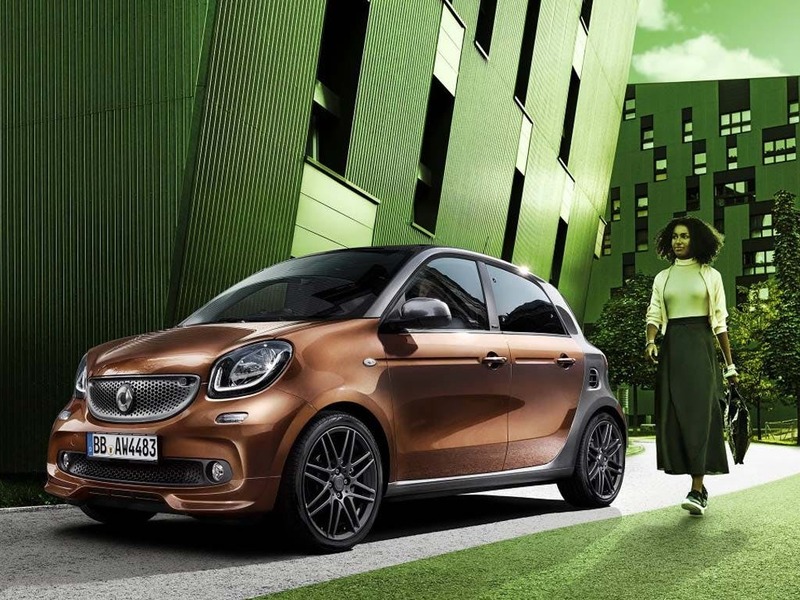 Learn more about the smart forfour today by enquiring at your local smart retailer.